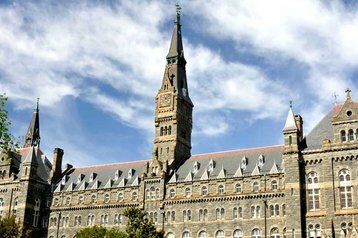 Georgetown University’s Laurel Data Center in Maryland was brought down by an electrical fire this week, resulting in campus-wide service outages. 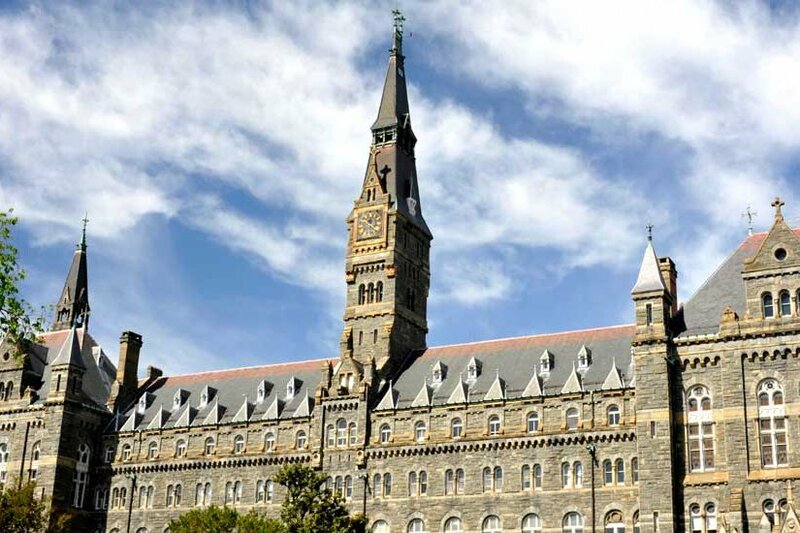 According to student newspaper The Hoya, the fire caused the main and backup power systems to fail, leading to a complete shutdown of the facility. The exact cause of the fire is still unknown, but most services have been restored. Laurel Data Center is the university’s primary data center, located off-campus. The fire started in the electrical room on Wednesday, shortly after 1PM, with the incident taking down educational services like SaxaNet and Blackboard.org. Campus Wi-Fi was also unavailable. “Yesterday afternoon, UIS [University Information Services] began evaluating the damage to the facility’s systems and has been actively working throughout the night to restore services as soon as possible,” the university said in an advisory issued on Thursday. “The redundant power and systems were also damaged in the fire and efforts to fully restore services are expected to continue for several days. According to Judd Nicholson, vice president for Information Technology and Georgetown’s CIO, most services were restored by 10AM on Thursday. He added that the incident is unlikely to have any long-term effects. The university was already planning to switch its primary data center to a larger site in Virginia, and this migration will continue as planned. It is also transitioning some of its managed hosting services to AWS.